This month we've got a bit of a random assortment of releases, but hopefully there's something there for everyone! 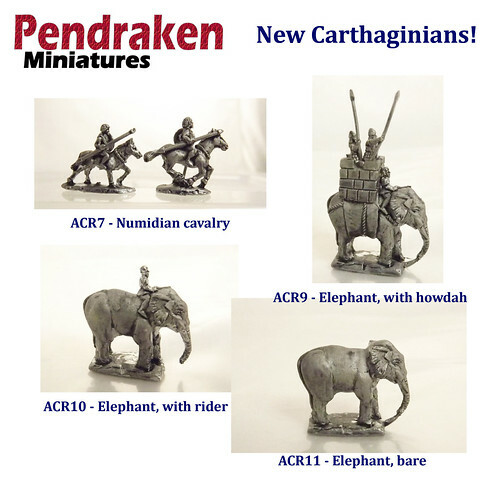 The big release is the long-awaited addition of the French artillery, filling this must needed gap, and allowing us to add a handy army pack to the catalogue as well. The Naps aren't the only area getting a bit more bang for their buck, as we've also added the Espignol's to the Schleswig-Holstein range, taking this one to completion for the foreseeable future. Elsewhere, we've got some useful limbers and MG pack teams for the SCW, and a few more decals added to the WWII ranges. And bringing up the rear, many moons after the Sculpting Competition ended, we've got the winning sculpts ready to go, along with a bunch of the other entries! 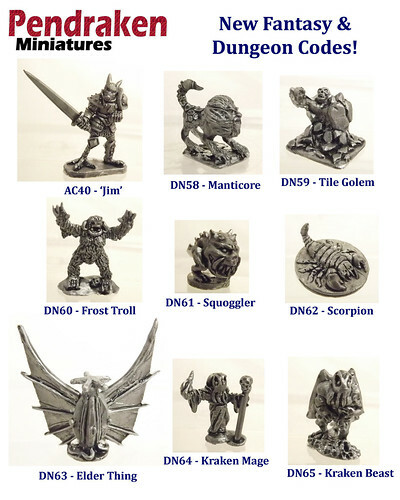 We hope you like this lot, and they'll certainly add a bit of menace to your dungeons! Sometimes I wonder - why is that frisbee geting bigger - and then it hits me! Good timing on the French artillery and hoping for some 12 pounders. Oooh, some nice looking monsters and all sorts of other things. No grenadiers for the LOA range. I so sad now leon. They're still being tweaked by Clib, so they've not arrived here yet. As soon as they're here, we'll rush them through the moulding queue. The Kraken/Deep ones look excellent. Are the two poses in each pack or just one? I like those too. And I also see that you guys molded a bunch, not just the winning entries! Another thing, (not into fantasy either) but who/what exactly is 'Jim'? Yeah, I'll get the decals sorted soon, the scanners packed in recently so I couldn't get them done in time for the releases. 'Jim' was a figure done by Techno as a kind of 'How to' when we ran the Sculpting Comp last year, he posted various WIP pics as he went along, and Jim was the result! It seems to have stuck ! any chance of some pictures of French 1809 artillary packs please ?.